Buildings aren’t the only parts of your property you can find yourself in need of a quality demolition company for. Whether looking to tear away current parking and walking spaces to expand on your property, to bring in a new installation or as part of a lot clearing and grading service, making the choice to reach out to Victoria Demolition will provide you with the range of quality services you need at a price point your budget can agree with. Two common patio and driveway installation types are that of pavers and poured concrete and Victoria Demolition brings you the necessary services needed to remove any of these installations with quality results. From paver removal and lot grading to full breakdown of poured concrete installations that will treat every aspects of your installation, you can count on our demolition contractors to provide you with speed and thorough care. Whether you have a single item that needs to be treated, or multiple surfaces in one treatment, you have options available to you with the care of Victoria Demolition in your corner. Bringing effective removal to asphalt installations requires a little more attentive services as this particular material type provides its own problems when it comes to removal. Ensuring that the demolition companies you reach out to for service have the capability to provide quality results by delivering the experienced professionals and the right equipment for the job, turning to the expertise of Victoria Demolition will bring you the best results possible. We have been bringing quality surface removal to the city for many years and know what it takes to deliver clean and complete results no matter the installation types. A quality demolition company brings you the widest range of possibilities when it comes to the removal of various surfaces around your property and when you have sidewalks and walkways that need to be taken away, choosing the expertise of Victoria Demolition will provide quality. We have the ability to tear away and remove any type of material installation in any location and whether looking for service for a residential or commercial property, choosing to call in the best of local demolition companies will deliver the attention you need as well as the speed of service you can rely on. When turning to our experts for a roadway removal service, the proper grading being delivered after services are completed is important. 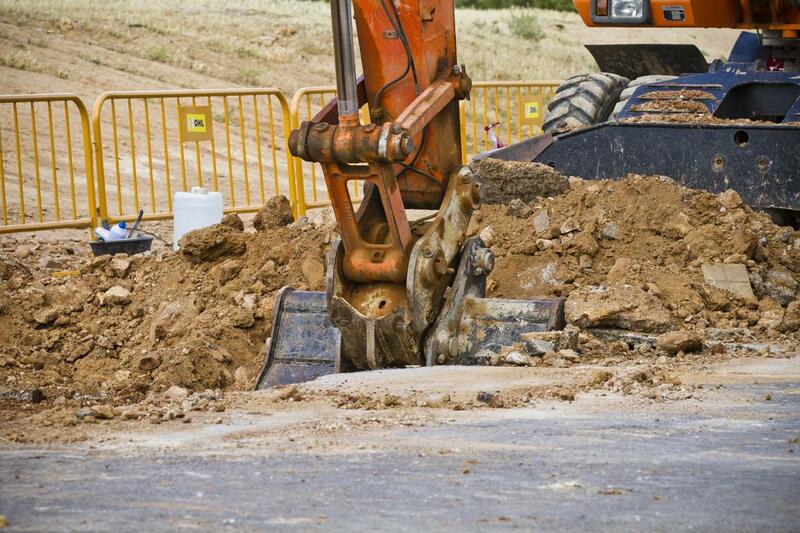 Whether you plan to repave the area, or are clearing the space for agricultural purposes, having the right foundation in which to carry out your next plans is vital to the completion of the service. When turning to Victoria Demolition for your needs, you have the residential and commercial demolition services you need at hand to deliver quality. We provide the proper equipment, the experienced professionals and the affordable services you need to care for any hardscaping installation within your property.